These are 2 powerhouses to aid and maintain a healthy immune system. By delivering both natural and the purest form of vitamin C and B complex directly to the immune system. To achieve a higher amount of absorption of this tonic take 1 tablespoon of organic coconut oil before you induce. Bee Pollen: Due to the cross pollination pattern of the bees produces the purest form of B Complex without any synthesization(s) . Therefore, all the bee pollen collection from the bees both contain individual b vitamins and are naturally bound (not synthesized) as one . (this is known as B- Cmplex formulation) the combination of all be vitamins as one. Rose Hips are loaded with high levels of natural forms of Vitamin C as well as an abundance of antioxidants and other vitamins, minerals, and amino acids which aid the immune system. Directions: Bring water to a hard boil add Rose Hips, Bring heat down to a low simmer for 15 minutes or until reduced by one half, Let cool strain and press, Add bee pollen and Raw Wildflower honey. Dosage: ADULTS 1 cup twice a day. 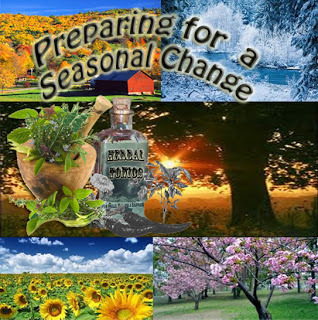 The power of Herbs for Preppers Series "WHITE WILLOW BARK"